I’m thrilled to be back in Victoria B.C. with the Social Media Camp team today to do a presentation on the topic of Marketing On Pinterest. 1. An introduction to our small business and how we make money online. 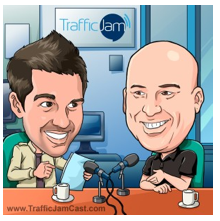 The short-story – we started five years ago, have experienced 300% growth for the last several years (per year) and are a thriving six figure business. I go on to describe our business model in detail. I share this so people can understand why Pinterest is working so well for us. 2. An overview of Pinterest’s growth rate and how it went from 50,000 users to 17 million faster than any other website in history. 3. How our business was radically impacted by Pinterest. How our Pinterest referral traffic started, grew and eventually surpassed both Facebook (Where we have over 18,000 Fans) and Youtube (where we have over 8,200 subscribers and almost 1.5 million video views). 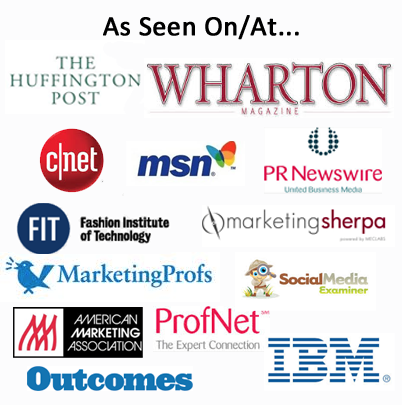 I walk everyone through the detailed revenue numbers (showing the proof of this claim). If you want to read these details you can pick up a copy of my free ebook here. 4. Best Practices For Getting Started & Up & Running Quickly. Sorry, there is no way for me to recap this info… it is a summary of about 40 blog posts on this blog – all boiled down into a few elegant recommendations. 5. Pinterest Vs. Facebook. Why Pinterest is WAY better for busy business owners and social media marketers than either Facebook or Twitter. I walk through more than a dozen reasons. If you want to dig into some of this, read this infographic – 21 Reasons Pinterest Will Challenge Youtube As The 2nd Biggest Social Media Network. 6. A 7 Point Marketing Plan. This is a summary of my original marketing plan, plus my new strategies – I outline those briefly on this infographic – Pinterest Marketing Plan 2.0. 7. 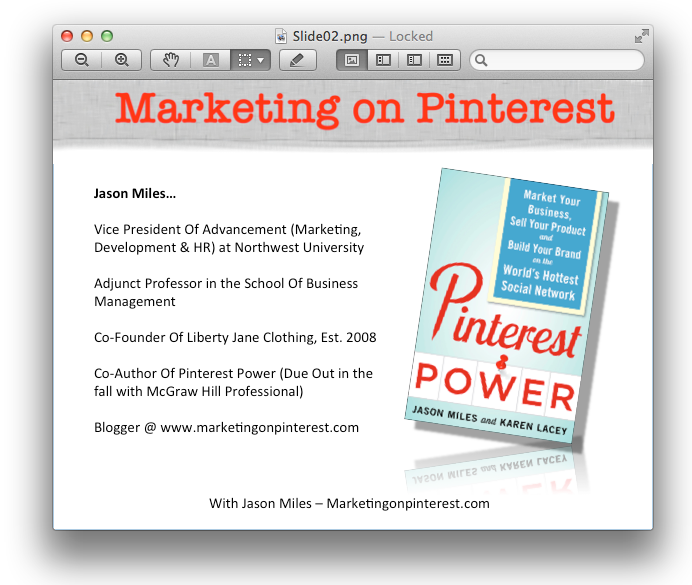 A 6 Point Selling On Pinterest Overview. 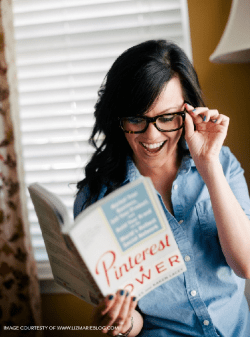 This is a summary and conversation of my (ground-breaking) Selling On Pinterest – 6 Selling Tools information here. Then just for fun I’m going to look at someone’s Pinterest profile and give them an action list of ways to improve their profile – live. Then I’ll answer a ton of questions and we’ll be done. Ps. 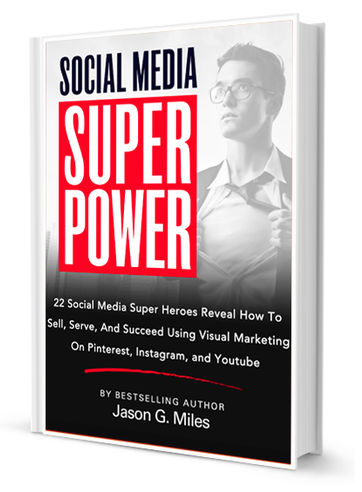 If you haven’t pre-ordered my book yet – Pinterest Power – then you might want to jump on that – you’ll get a ton of bonus gifts if you simply email your receipt to support@libertyjanepatterns.com … our team will get you all hooked up! ‹ What Would You Ask Her?